Hello & Welcome to my store. My name is Luba. I live in the UK, but English is my second language. So please feel free to contact me if you found any spelling errors in my patterns. 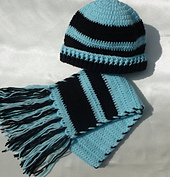 My crochet patterns are written in American crochet terms & contains all instructions, photos, diagrams to help you make your own favorite things. 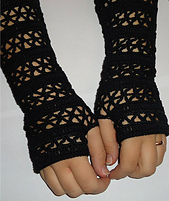 Some of my patterns have been published in magazines and available here on Ravelry. 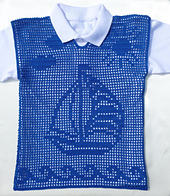 I am also creating sewing patterns and cross-stitch charts. 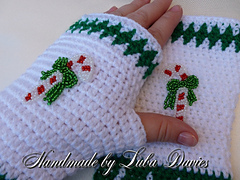 PLEASE do not try to resell my patterns, but you can make items using my patterns for sale, gift and yourself. You always can provide links to my store.